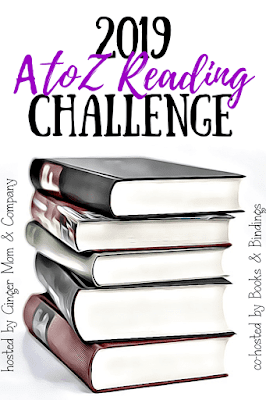 Hello, my friends ahh yes I have signed up this year for the A to Z Reading Challenge that Megan @Ginger Mom And Company is hosting on her blog. The reading challenge is a year-long challenge so you can sign up any day you want. January 1st - December 31st, 2019. 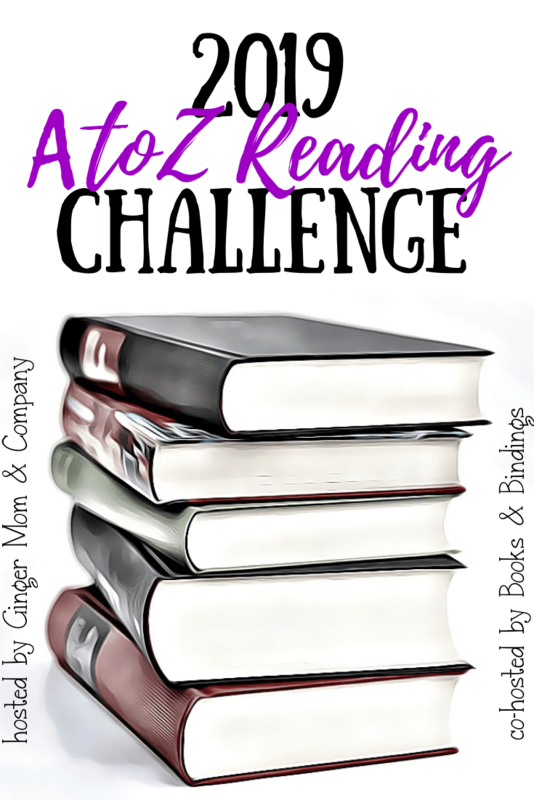 If you want to learn more information about this reading challenge or sign up please go Here. F. - Faith and the Future Force (Faith, #4.5) by Jody Houser & Multiple Artists. That's an awesome challenge to participate in! 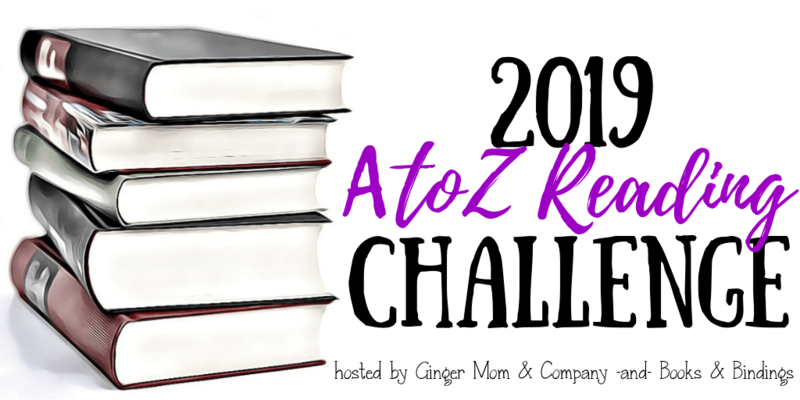 I got an A to Z challenge in my planner and I'm hoping to complete it as well this year. It doesn't have priority since I want to finish my beat the backlist challenge more haha but I'm going to try. Good luck and I hope you manage to complete it! 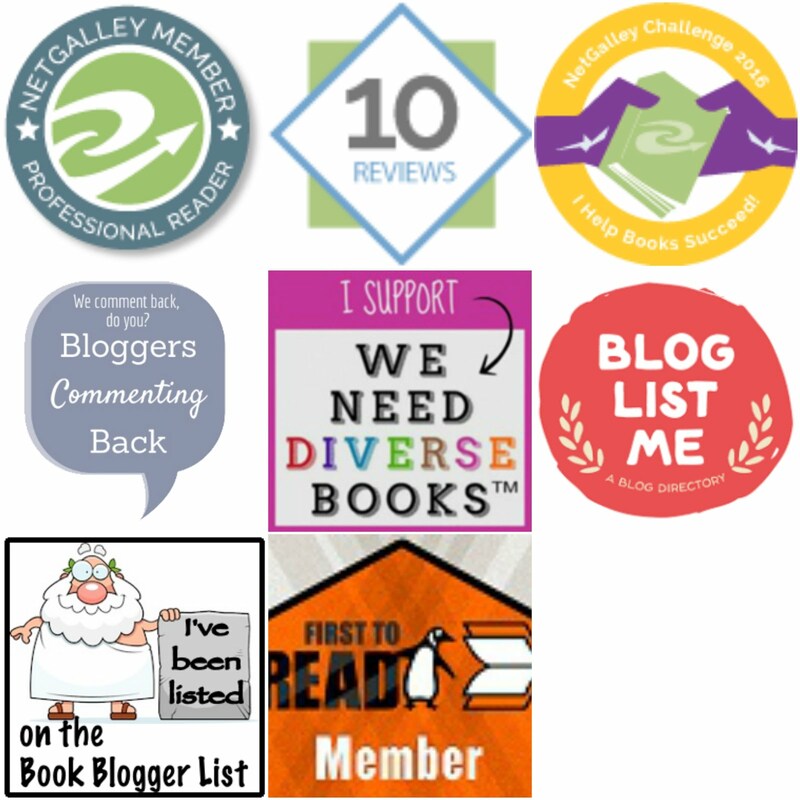 I'm doing the backlist challenge as well, good luck on your reading challenges Melissa and thank you so much for stopping by my blog my friend.